The Miyetti Allah Cattle Breeders Association of Nigeria has confirmed that four of its members were killed by youths in the troubled Southern Kaduna. The National Secretary of the association, Ibrahim Abdullahi, speaking at a press conference in Kaduna, claimed the incident occurred when some kidnappers raided the communities and took away some villagers. He noted that the youths took advantage of the incident and stormed the village, killing four of their members, including a brother to one of those kidnapped. He said, “MACBAN wishes to condemn the recent unprovoked, unwarranted killing of its members in Kajuru Local Government Area by Kadara and Gwari communities. “The killings followed a kidnap incident in which Fulani, Adara and Gbagyi people were victims. In fact, the brother and sister of one of the Fulani killed were kidnapped during the incident that led to the attack on the Fulani community. Abdullahi alleged that there were deliberate attempts by some misguided individuals to ensure that violent crisis spread across the state. 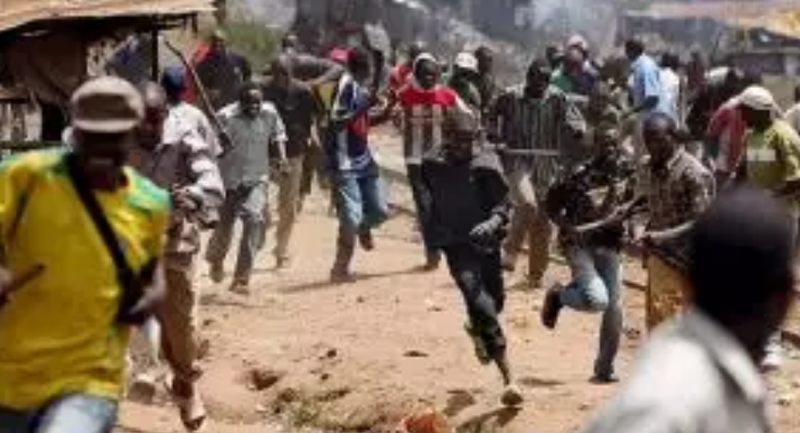 “It started with the amputation of the hands of migratory nomads in Maho village in Kachia Local Government Area, unprovoked attacks and burning of three nomadic settlements in Tsohon Damishi in Chikun Local Government Area, and now, these unjustifiable killings,” he added.